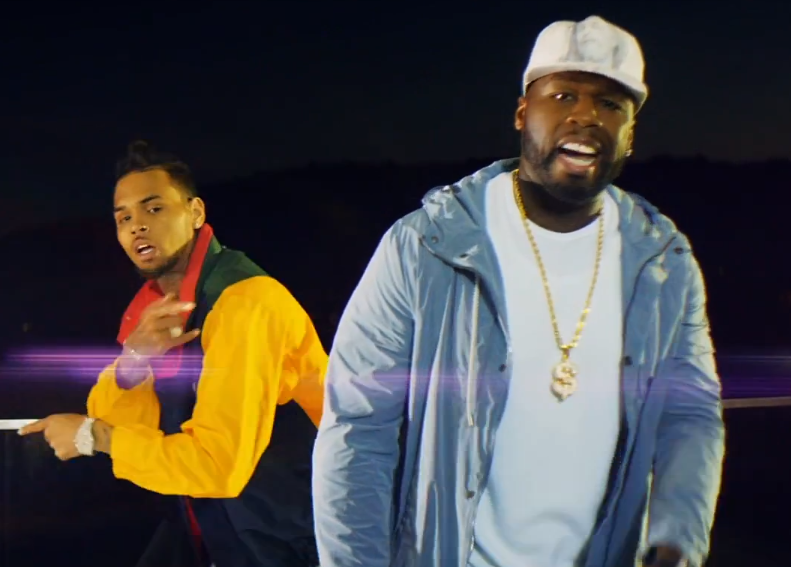 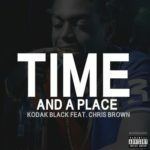 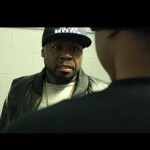 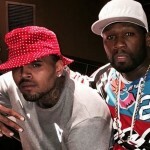 New Video: 50 Cent Ft. Chris Brown "I'm The Man" (Remix). 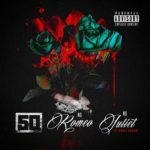 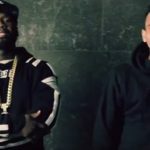 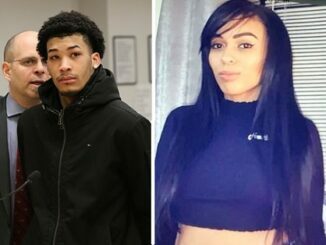 50 Cent ft. Chris Brown “No Romeo No Juliet” (Official Music Video). 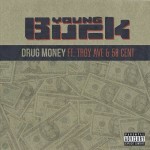 New Music: Young Buck Ft Troy Ave & 50 Cent ‘Drug Money’.